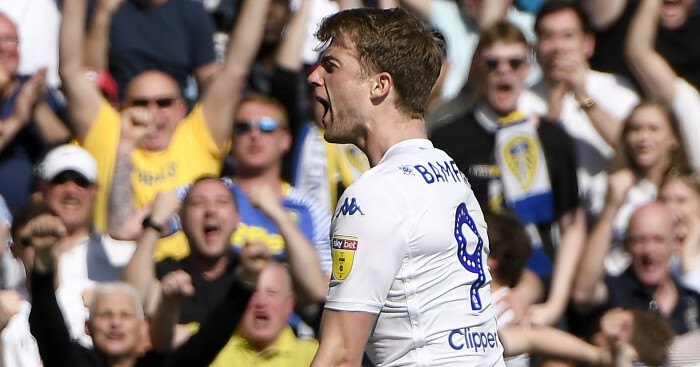 The English Football League has announced it has formally agreed to a five-year domestic broadcasting deal with Sky Sports worth £595million, starting next season. That was for £600million over five seasons and Sky Sports has also obtained eight extra midweek games a season that it can show on its red button service in pubs and clubs. 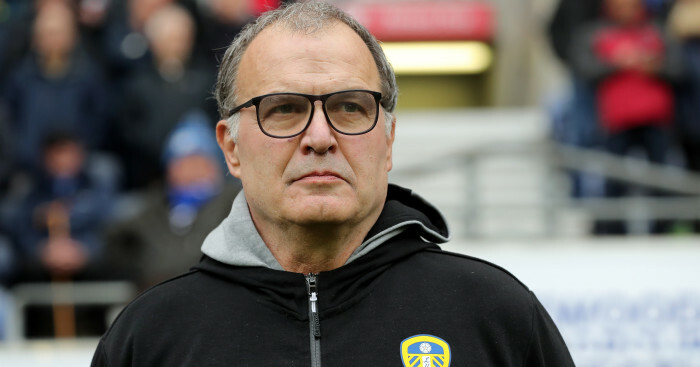 Several Championship clubs, including Aston Villa, Derby and Leeds, strongly criticised the original proposal and they are unlikely to be happy with the final agreement. But the EFL board has decided this is the best option on the table for the 72 clubs and it will give every club the chance to build their own ‘direct to consumer’ streaming service. In a statement, the EFL’s interim chair Debbie Jevans said: “Having fully considered the matter, its implications and any associated risks, the EFL board is satisfied that the right deal for the EFL and its clubs has been reached. That is reference to recent suggestions that up to 15 Championship clubs wanted to reject the Sky offer, believing it tied the league in too long and was not worth enough money. 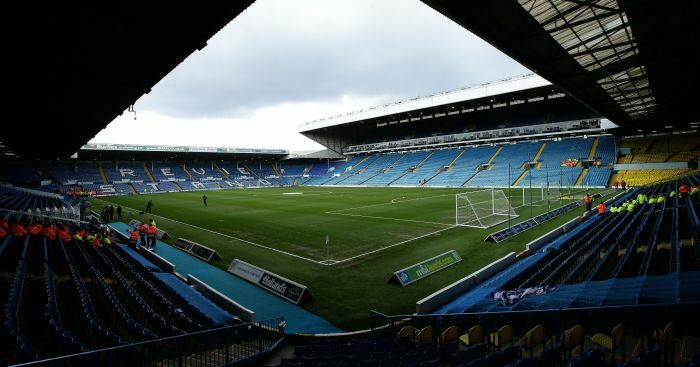 Some of those clubs are also understood to have threatened to break away from the EFL if the deal was signed.Under the deal, Sky will be able to broadcast 138 EFL games a season, with a minimum of 20 of those being League One and League Two matches. 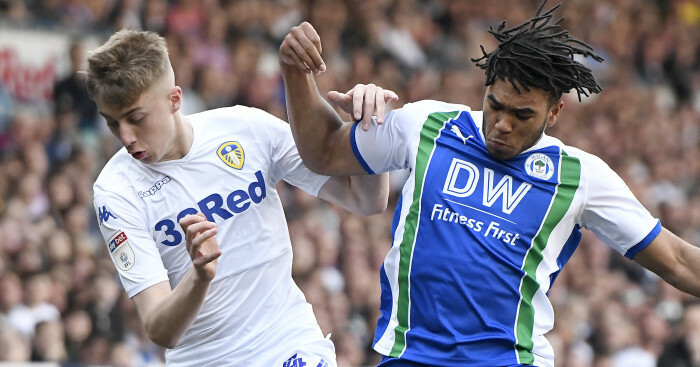 Sixteen of those games will be Championship matches on Tuesdays or Wednesdays, and Sky will also get eight additional midweek games as co-exclusives with the clubs’ streaming services. These eight games will be available to Sky’s commercial customers via the red button. The overall package includes all 15 EFL play-off matches, 15 Carabao Cup games and the Checkatrade Trophy’s semi-finals and final. EFL chief executive Shaun Harvey said: “The deal we have entered into with Sky, after fully testing the current market through our external advisors, allows our clubs the benefit of financial security which was an absolute priority for us throughout this process.